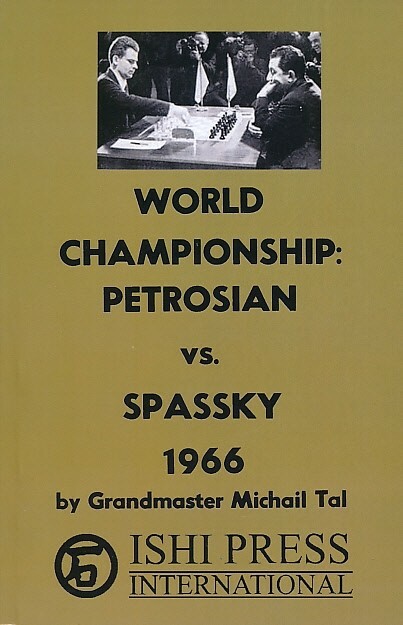 This was a significant factor since the Botvinnik-Bronstein match and the first Botvinnik-Smyslov Match had both ended in a 12-12 tie. There were political implications in this because the Soviets claimed that this was due to the superiority of the Soviet System. The Soviets said, "All men are created equal, but some are more equal than others!" Botvinnik was declared to be "First Among Equals." 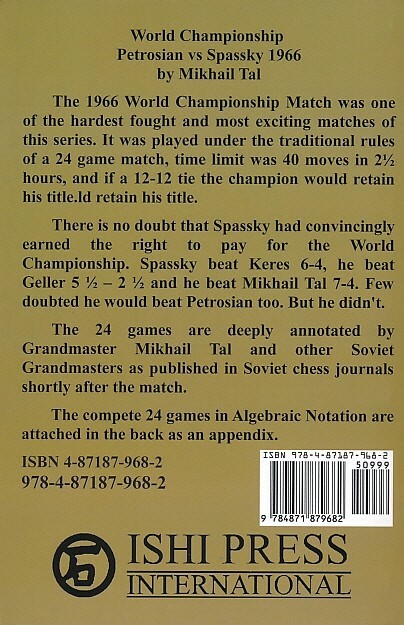 Bobby Fischer has refused to compete in this world championship cycle, after publishing an article in Sports Illustrated magazine entitled "The Russians Have Fixed World Chess." Fischer claimed that the top Russians had agreed to draws in all their games against each other to save their energies to play against Fischer.